I’ve gathered 11 best DSLR cameras for beginners and professional photographers. Let’s review their pros and cons, average prices, and view photo examples made by these DSLR cameras. Which one is better Canon or Nikon? Why still so many photographers call them the best cameras for photography? DSLR (Digital Single-Lens Reflex camera) is a camera body with a viewfinder, based on the use of a mirror located behind the lens at an angle of 45° to its optical axis. It allows live viewing directly through the lens. This name came to us from the era of film photography, and the DSLR design itself has not changed. The mirror is made movable. It redirects the light from the shooting lens through the pentaprism to the aperture, through which the photographer directly looks. Today many camera brands are focused on mirrorless cameras, DSLR remains the most frequent choice of beginners and pros. Unlike mirrorless cameras, DSLRs have a huge number of functions, accessories, and optics. What is more, they are reliable and for any budget. Due to the popularity of DSLR cameras, each manufacturer has several dozens of models for different users, ranging from the simplest for about $200 to professional camera for about $5000. Therefore, I will help you pick the camera for your purposes providing a list of 11 best DSLR cameras. The camera features a full-frame CMOS sensor with 20.2 effective megapixels. The developers managed to achieve the highest quality not only in photo but also in video mode. The highest level for this model is a video with a resolution of 4096 × 2160 at 60 fps. However, each frame of the video can be saved as an 8.8-megapixel image. One can’t agree more that it is the best DSLR for video. The camera will be interesting primarily to sports photojournalists since the burst speed here is maximum, compared to other DSLR cameras. The burst speed is possible with a frequency of up to 14 fps with autofocus and up to 16 fps in Live View mode. The volume of a series is up to 170 shots in RAW format. Top high-aperture wide-angle fixed lens. Perfect for landscape photography and as a component of a lens kit for capturing a general view in reportage and event shooting. The company implemented its best inventions and made this model one of the best Nikon SLR cameras. It is desired by all professional photographers (among Nikon lovers). It is characterized by a CMOS sensor with 20.8 effective megapixels. The camera can take pictures in almost total darkness. The focusing module has 153 sensors (99 of them are X-shaped). Square shape design is traditional for flagship models. Moreover, the controls are also duplicated. Among all DSLR cameras, Nikon D5 is not a leader in sensor resolution, but it has no competitors in the speed. Thus, professional reportage and sports photographers consider it the best DSLR camera that completely satisfies their needs. Professional telezoom lens became sharper and faster after upgrades. Focus buttons were returned and zoom barrel position was changed. The minimum focusing distance was reduced to 1.1 m. A new fluorite element has also been added for the correction of chromatic aberrations. This is a full-frame professional SLR camera. Durable dust- and waterproof body, very fast continuous shooting (12 fps), high resolution (42 MP), “raw” files are as flexible as possible and easily “pulled out” via a RAW converter. The system of five-axis optical image stabilization through sensor shift adds 2-4 exposure steps. Also, Sony Alpha 99 II works confidently at high ISO. Even at values up to ISO 3200, the frame at the output is almost noiseless. At higher values up to ISO 26000 ‒ the picture is still quite detailed and moderately “noisy”. It is certainly the best DSLR for the money. It has great sharpness, contrast, and smooth original bokeh. This is the most expensive lens among the ones I review. It is an ideal option for professional reportage photography, sports shooting, wildlife, and portraiture. 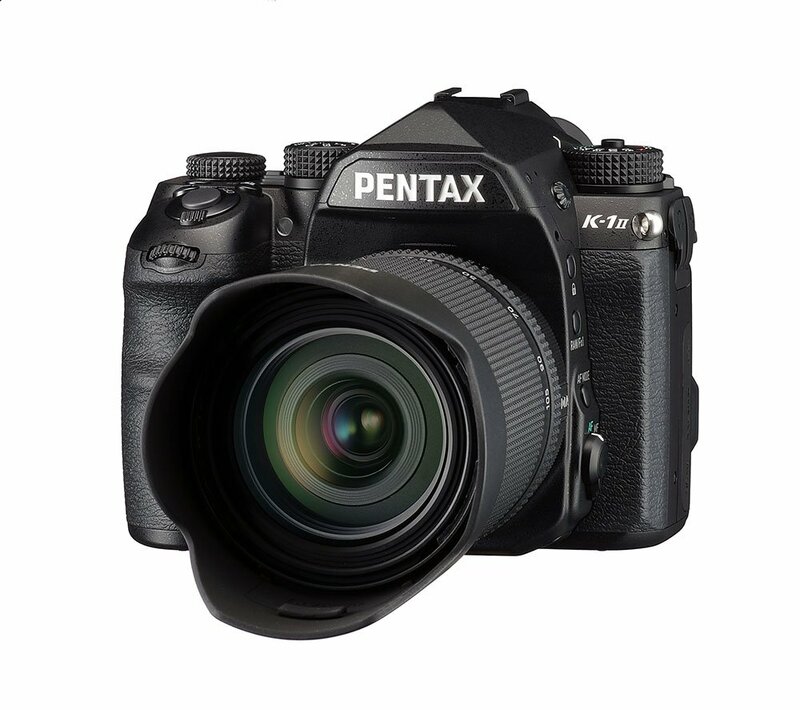 This is the second full-frame SLR camera from Pentax, an updated version of the K-1. 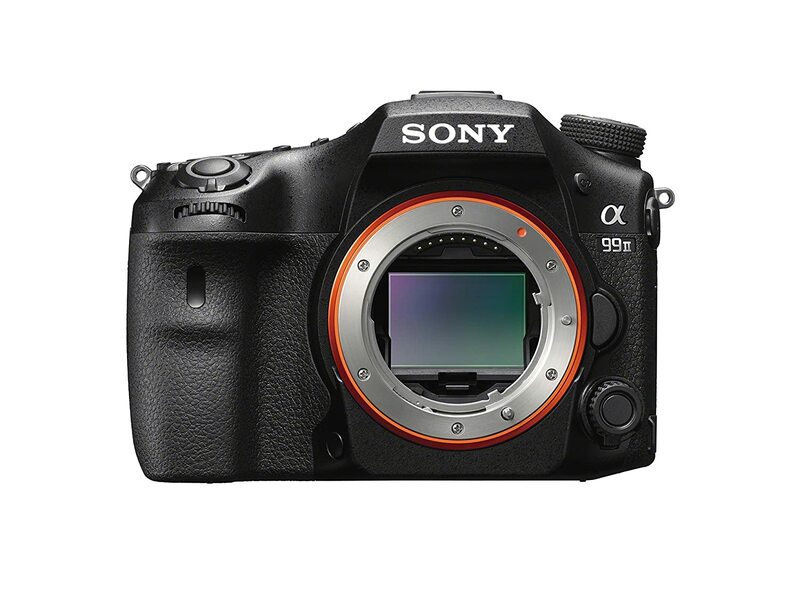 Featuring a 36.4-megapixel full-frame CMOS sensor, the maximum frame resolution is equal to 7360 x 4912 pixels. Among all the top DSLR cameras presented here, Pentax is a standard of creating the most protected and reliable devices. It is certainly the best DSLR camera for a photographer, shooting in the landscape or wildlife genre since these genres are not commonly shot in convenient conditions. Universal high-aperture zoom lens with a standard set of focal lengths. It is one of the top models for Pentax cameras. It is probably the best Canon DSLR camera popular among professional photographers. This particular model may be characterized by near-perfect performance. 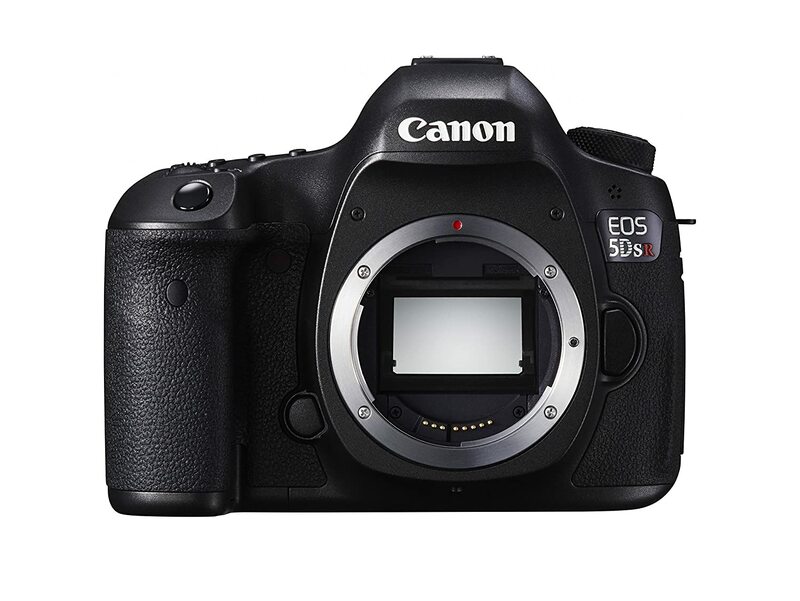 Canon EOS 5D Mark IV contains a 30.4-megapixel full-frame CMOS sensor with photosensitive elements that are divided into pairs of photodiodes so as to provide fast focusing in Live View mode and during video recording. Autofocus works properly in low light. The phase detection autofocus has 61 sensors (41 of them are of the cross type, 5 are of the double cross type). The speed of continuous shooting is equal to 7 fps maintaining the work of the tracking autofocus and exposure automation. In Live View mode, the maximum speed with autofocus is 4.3 fps. The maximum buffer size when shooting in the RAW format is 21 shots. In JPEG, the camera can shoot until the memory card is full. Would you like to know what is the best camera for photography in the world today? Read more to find out is it a DSLR or a mirrorless camera. Universal lens for shooting in any light conditions. It is suitable for reportage, weddings, shooting details, objects, medium-sized portraits, landscapes, and travels. 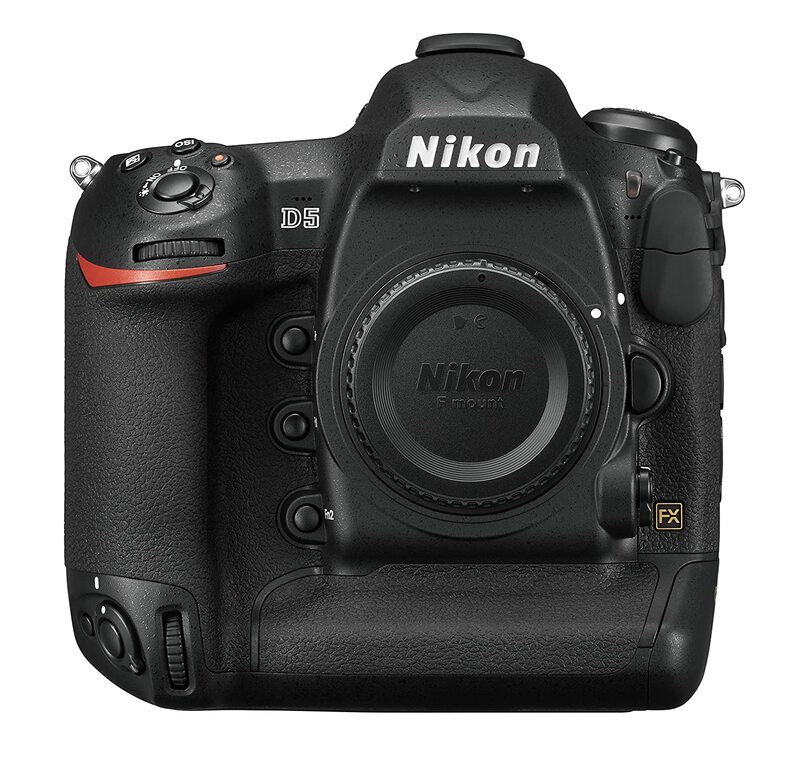 Until quite recently, Nikon’s D8xx series cameras have been studio models. These were the best Nikon SLR cameras for landscape photographers and object photography lovers. Nikon D850 is certainly a breakthrough which combines reportage and studio cameras. The advertised shooting speed is equal to 7 fps, and in case of installing the battery grip ‒ 9 fps. The autofocus module consists of 153 focal points (99 of them are of a cross type). Simultaneously, the resolution was increased to a medium format level ‒ 45.4 megapixels. The focus-shift function allows you to increase the depth by gluing several pictures into one. At the moment, due to its advancements, it is the best DSLR camera produced by Nikon. This particular digital SLR camera significantly surpasses competitors in the number of focus sensors, which makes it the absolute leader in image clarity. Convenient and reliable zoom lens from wide-angle to medium telescopic coverage is suitable for shooting a variety of scenes. Fluoride coating reliably protects from water, dust, and dirt without detriment to image quality. The coating is applied to glass that protects the front and rear lens. So the glass can be easily cleaned without damaging the surface. Canon’s most multi-pixel camera is positioned by the manufacturer as a competitor to medium format DSLR cameras. The device has a 50.6-megapixel full-frame CMOS sensor and currently has no competitors by the number of pixels on the market. The maximum frame resolution is 8688x5792 pixels. The focus area consists of 61 points. This camera provides the most detailed image due to its full leadership in resolution among the best DSLRs. If you are going to print photos, this is the best option. Though it is not the best Canon DSLR for reportage photography, it is truly the best DSLR camera for any other style, especially studio shooting. Super wide-angle zoom at a constant aperture is free from the drawbacks that are typical of this class of optics. The lens is not subjected to chromatic aberrations, flare and contrast drop in backlight. One of the best models for landscape shooting has the most versatile set of focal lengths for wide area coverage. 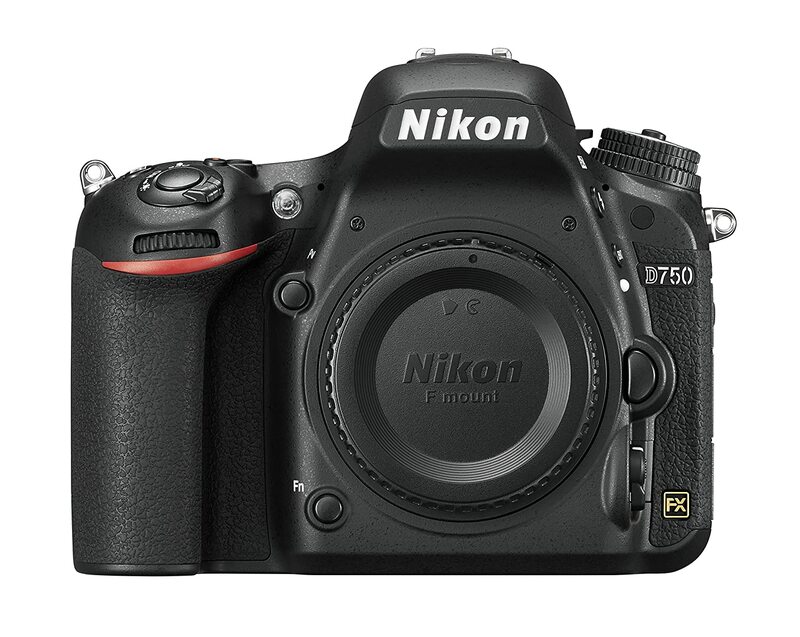 Today, the Nikon D750 is undoubtedly one of the best DSLR cameras and the most favorable option on the DSLR market. Though inventors successfully found a delicate balance between characteristics and a price, it can’t compete with the famous Nikon D700. It is targeted at the contemporary demands of shooters. The camera is not rather costly but it can boast of wide functionality. Convenience and workability are achieved thanks to the movable display. It should be mentioned that this feature is quite new for top DSLR cameras. Although speed characteristics of D750 and its buffer size are formally lower than those of expensive models, they are good enough to operate while shooting in different genres. Finally, I believe that D750 is a must-have for wedding and event photography. Read about cheaper DSLR cameras that can be the best cameras for amateur photography that take nice photos as well. This wide-angle premium ZOOM lens features optical stabilization. It is the best lens for landscape, interior and architecture photography. Being the best DSLR camera in this price category, Canon EOS 6D Mark II may be characterized by versatility and rather high image quality. Nevertheless, it is quite an affordable purchase. 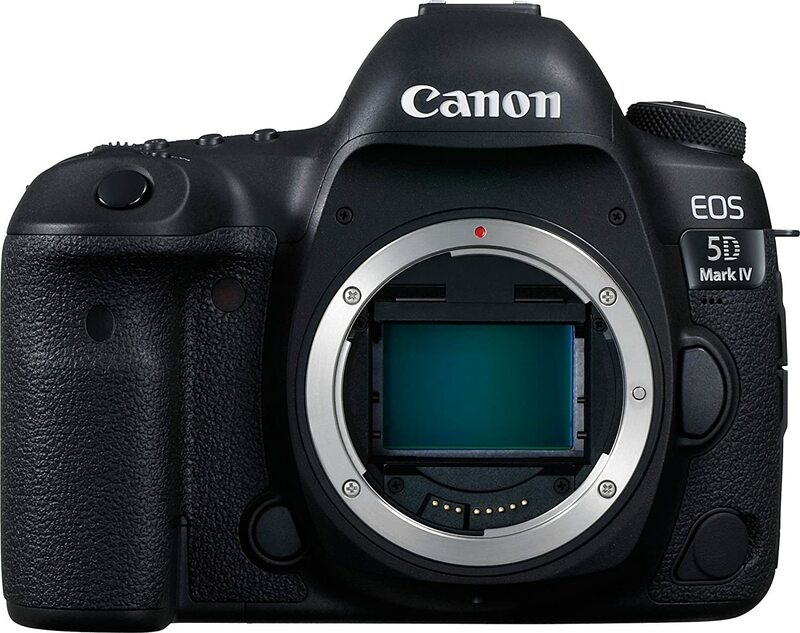 If we look through the updated Canon lineup, we will see that this model is the latest full-frame reflex camera. 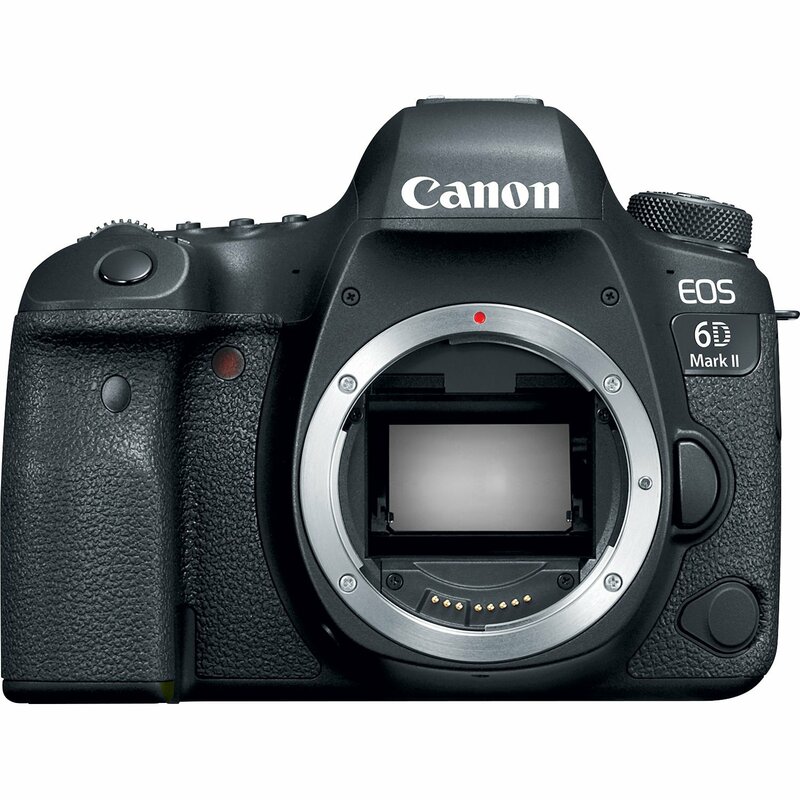 Unlike preceding models, the EOS 6D Mark II was significantly improved. It was modernized with 26-megapixel CMOS and 45-point autofocus system. Moreover, a continuous shooting was also upgraded providing the speed equal to 6.5 fps. Consequently, you may be easily engaged in reportage shooting. The buffer may store up to 21 RAW files. Wi-Fi, NFC, and Bluetooth modules easily transfer files from the device. Besides, you may control your camera remotely. This is a top-class telephoto lens that allows you to take gorgeous portraits and shoot wildlife in close-up. One of the main advantages is the improved glare protection achieved by the new lens coating. 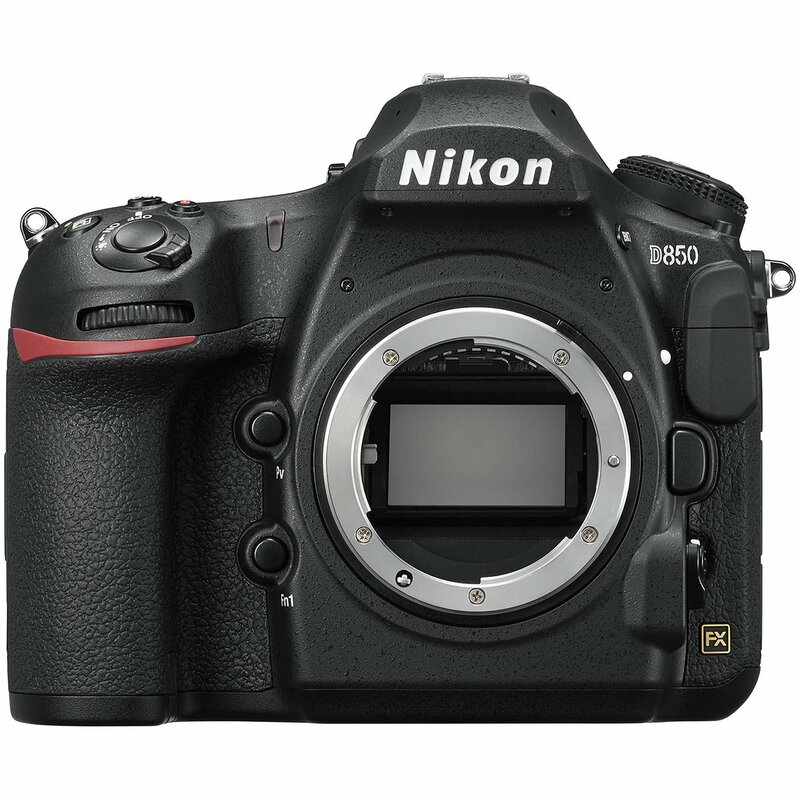 The Nikon D500 is a professional digital SLR camera with 20.9-megapixel CMOS sensor. Compared with the full-frame D5 flagship, the D500 model is lighter and more mobile, well suited for nature or landscape photography. These are genres where the focal length range and light weight are particularly important. In the D500, the sensitivity range is ISO 100–51200, and it may be extended to ISO 50–1640000. The model allows you to shoot at 10 fps burst speed, using a 153-point autofocus system. The buffer allows saving up to 79 consecutive 14-bit RAW files. 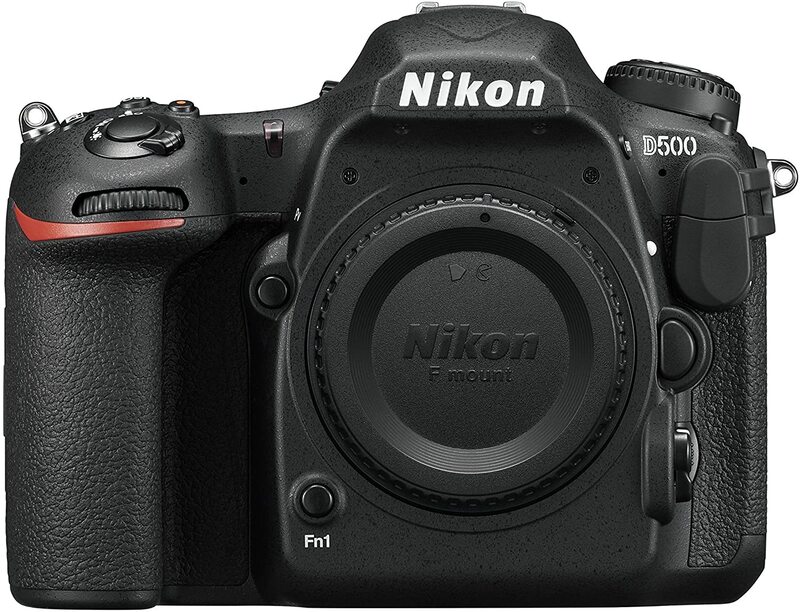 Nikon D500 is ideal for shooting wildlife, has a robust body and protected all-weather performance (magnesium alloy on the top and rear faces, light carbon on the front side). Besides, it is the best DSLR camera for traveling. Read reviews of the best tripods for DSLR that you can use to take landscape or wildlife photographs with your heavy DSLR camera body and telephoto lens. It has fast autofocus and an effective image stabilizer. The disadvantage of the entire class of super-optics is low aperture. But if you choose the right lighting conditions and are able to use a tripod, the lens will not disappoint you. This model will simply be necessary while traveling. It combines all imaginable options of scene directions due to the complete set of viewing angles. 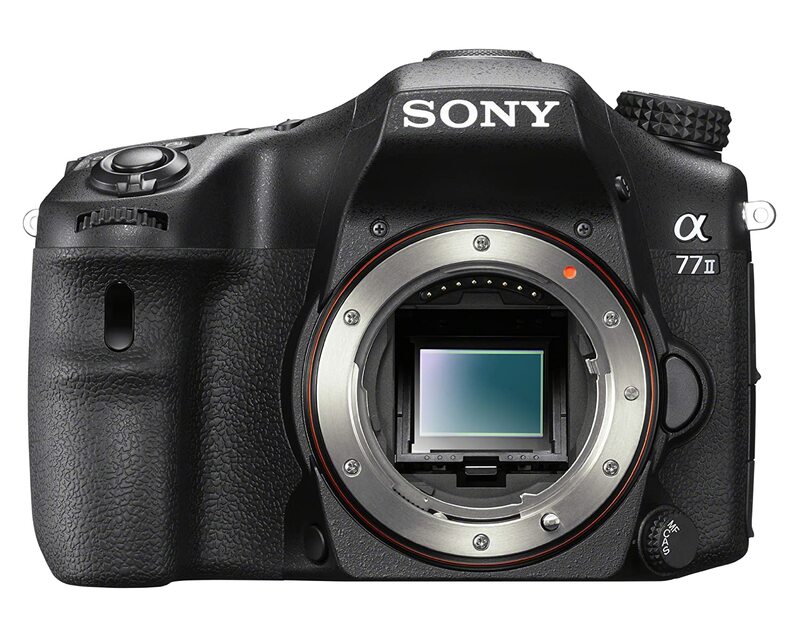 Sony A77 II is the best DSLR camera suitable both for amateurs and professionals, being rather versatile. The camera offers 79 focus sensors distributed throughout the frame, improved tracking autofocus, brand ergonomics and flexible system of control settings. In addition, it pleases users with high frame rate, convenient tilting display producing qualitative pictures. Dust and waterproof body, excellent speed, and good image quality are also among this model's benefits. A high-quality standard telephoto lens for APS-C cameras is suitable for a variety of genres. The pictures taken with it are a certain delight with pleasant soft bokeh, bright colors, as well as sharpness, even when taking close-up shots. The model is an indispensable tool while traveling. Let us emphasize the main parameters affecting the qualitative camera performance. These particular characteristics should be learned in the first place to pick the best DSLR camera satisfying your needs. Physical image sensor size is a measure of the digital noise transmitted to the images. The larger the sensor is, the lighter falls on it. Accordingly, more useful information appears. Finally, the use of larger sensors allows getting a brighter image with natural colors. Megapixels and their size affect the picture just like the image sensor size does. The more megapixels the model has, the more detailed your photo will be. The bigger these megapixels are, the more light will fall on them. Dynamic range will allow you to get a more detailed picture, even in poor light. While editing images, you may slightly increase your exposure without quality loss. Burst speed is an essential characteristic for sport and reportage photography. Most often the fastest cameras are not quite affordable ones. Don’t forget about the buffer size for such a shooting. It should be able to store all your images. Read about the main differences and similarities between mirrorless vs DSLR if you still can’t choose a camera type you need. The battery capacity and camera operating time using one battery are important in any genre, except, possibly, a studio one, where power sources are always nearby. In case of small capacity, purchase a battery grip. Compatible optics pack suitable for this type of lens mount in the considered device is very important in order to exclude additional costs for adapters, which may sometimes cause autofocus failure. Camera protection against dust and moisture is important for those who shoot in the landscape or street genre. Dimensions and weight of the camera. It is not a secret that the heavier the DSLR, the better it is. 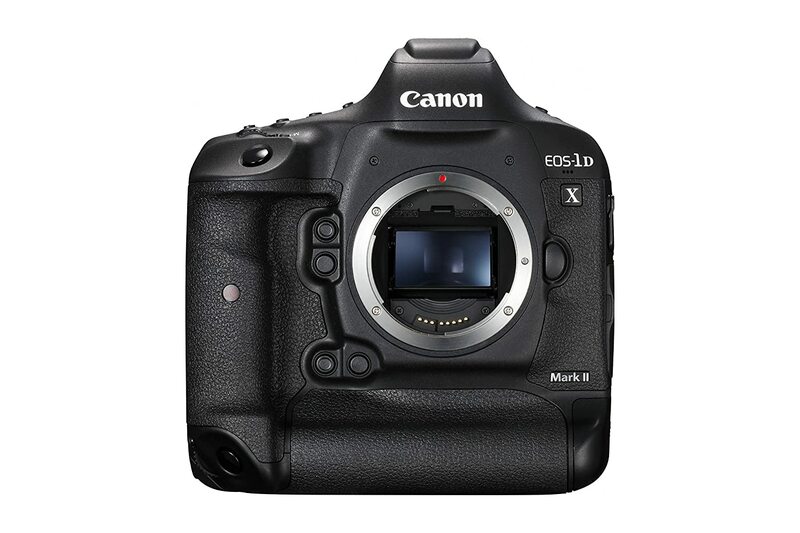 But I would not take Canon 1DX Mark II to shoot a wedding without a tripod, because in 2-3 hours you will only think about the pain in your neck and hands. Depending on the genre of work, photographers consider those camera models that focus on important performance features in the chosen direction. The least demanding type of photography is the landscape. Perhaps only camera protection from negative weather effects and dynamic range must be considered. Shooting may sometimes take place entirely in the field. Wildlife and macro photography are very close to the landscape one, but in this case, the main demands are placed on lenses. The situation with reportage and sports photography is more complicated. Without high-speed continuous shooting, successful shots will often be just a matter of chance. For bloggers and travelers, it is useful to pay attention to the camera’s battery life, camera display mobility and Wi-Fi communication modules for quick transfer of shots to smartphones or tablets. 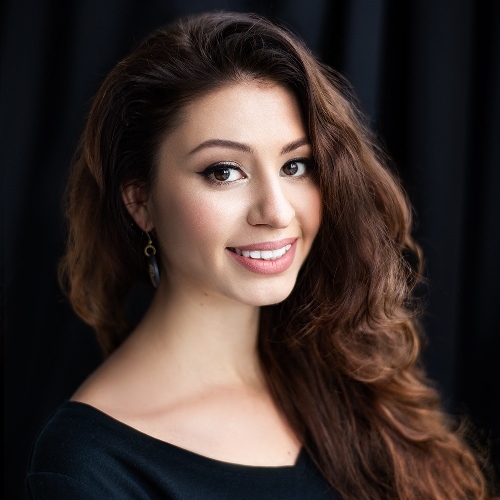 A studio photographer may not particularly care for camera features. All that his/her brain is concerned about before the photo session is the correct selection of the lens and realization of his idea. If you require the best DSLR for taking photographs, as well as for video recording, then, most likely, the choice doesn't consist in the set of features and their comparison. The permanent champion among best digital cameras and a real trendsetter here is definitely Sony. And no matter to what extent people support their favorite brand, there have never been heated arguments concerning this issue. If we consider mirror photo equipment, then SONY surely demonstrates the best results in terms of video recording.